Great Price !! Brick Home!! 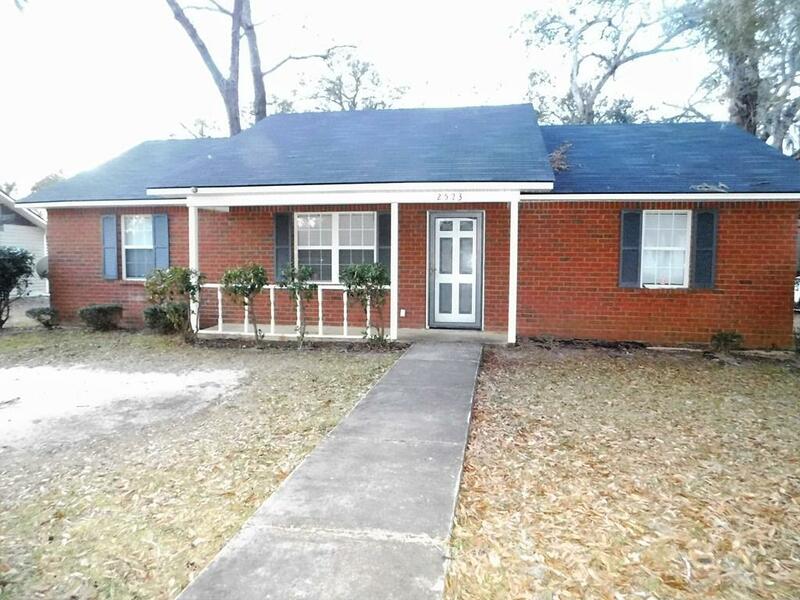 3 bedrooms 2 baths! 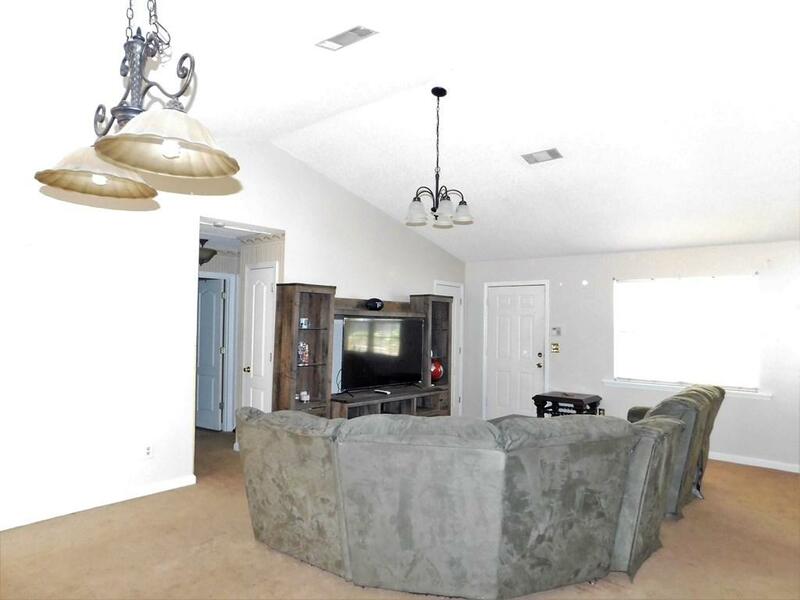 This beautiful split floor plan has so much to offer!! 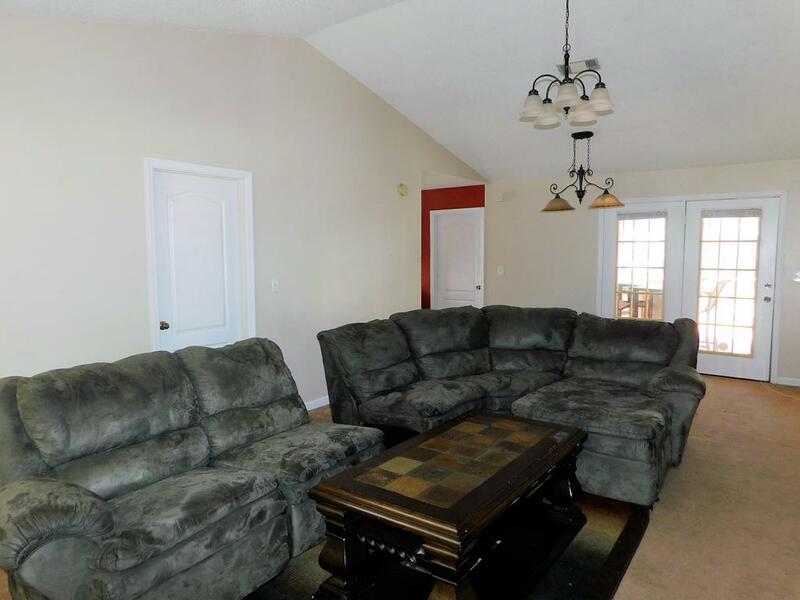 The spacious living room has a vaulted ceiling and plenty of space to host game night. The master bedroom has a walk-in closet and plantation blinds. The galley kitchen consist of appliances, pantry, plenty of counter space and a large laundry room. The other 2 bedrooms have large windows for natural lighting. The hall bath has a one of kind vintage vanity and an updated light fixture. The newly wooden open deck and large backyard is a great area to hang out with family & friends. Call today for more information on this beautiful HOME! 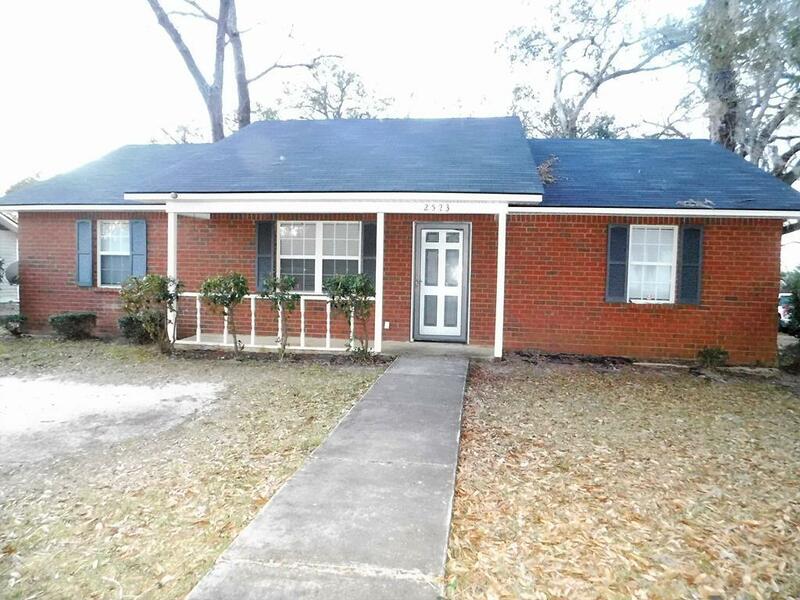 Listing provided courtesy of Vickki Blanch of Love That House Realty Co, Llc.